A Southern Living article about Margaret Moseley, written by Steve Bender, starts out thusly: "Some people capture memories in photos. Others preserve them on video. Margaret Moseley grows her memories in a garden filled with plants handed down by generous gardeners. From a comfortable chair in her sunroom, she says, 'I think I can name every friend I have just by looking out there.'" I can't look out of any window of my house and see such memories. But beginning in August and going through October, I can walk out of a door, and I immediately think of Abie Little. Abie, who died September 24th at age 85, gave me some ginger lilies many years ago, and I have been captivated by their sweet fragrance every year since. Abie was a true character. She was an avid bridge player, and in her younger years sang with symphony choruses in Norfolk, Virginia, her hometown, and in Richmond. In fact, she met her husband Pete in rehearsals for Bach's Mass in B-Minor. Abie did a lot of unorthodox things like take her four boys on camping trips across the U.S. and Canada. She even piled them into an old Volkswagen bus when they were ages 11, 13, 15 and 17 and took them camping throughout Europe. She was a highly accomplished gardener and filled her large flood plain lot on one of Atlanta's most prestigious and beautiful streets with wonderful plants. She had a long line of camellias of every color and stripe along the highest point. She also had a path of yellow primroses which bloomed every April next to bleeding hearts and hostas. Ginger lilies thrived in the ever-moist conditions, and Abie was forever giving the plants away. 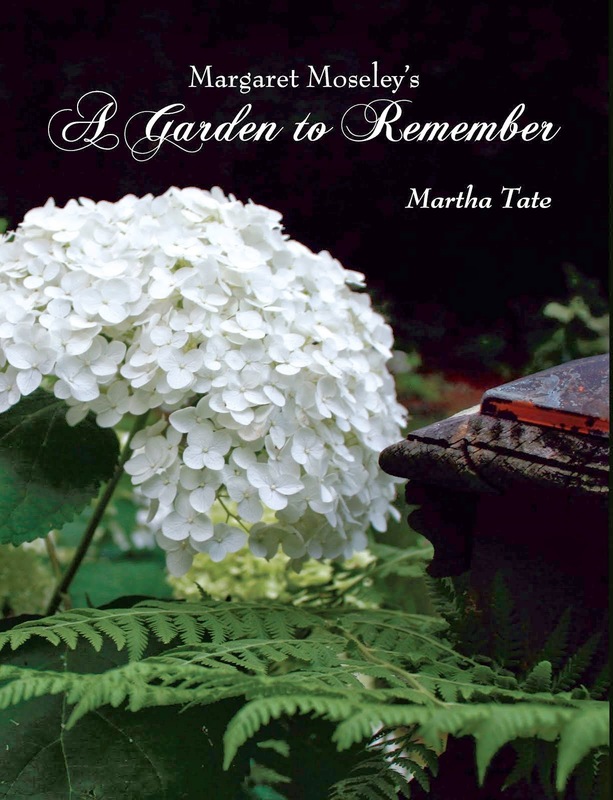 She was a dedicated volunteer at the Atlanta Botanical Garden and Southeastern Flower Show, and past president of both the Atlanta Begonia Society and the Gardenia Garden Club. On her frequent trips to England, she would inevitably bring back seeds of primroses of every color. These flowers (except for the yellow cowslips, Primula veris) aren't reliably perennial here, to say the least. However, she would coax them into bloom at least for one year, if not the next. Once in a while she would call and invite me to see ones that had actually come back. Abie kept trying, and when she moved to a smaller lot, she finally had great success with some pink ones, this after years of sowing seeds. She was not one to give up easily. My introduction to Abie, though, was not through the gardening world, although we connected that way later, but through tennis. She was an Atlanta Lawn Tennis Association member for almost 30 years and played until age 82. I was petrified every time I stepped onto the court across from her. She played what I'd call an unorthodox game (they say her bridge playing was like this, too); she was a master of placing the ball just where you were not. I dare say I ever won a match against her, even when we were playing just for fun. The photograph above shows yesterday's bloom on one of Abie's ginger lilies. I walked out to feed the birds and caught the sweet fragrance. It so happened that I had not picked the individual flowers as I often do to bring in the house. I can put just one small flower in my kitchen, and the heavenly scent will waft through the surrounding rooms. I loved that her sons described her as "a hardy perennial." She was truly that, despite the fact that many of those stubborn primroses were not. When someone said she was one of a kind, a son piped up and said she was more like "one and a half of a kind." I feel lucky to have these ginger lilies to remind me of such an extraordinary and engaging person. I will certainly treasure them for the rest of my life. I have a ginger that hasn't bloomed since I planted it. It is 3 years old. Any idea what I should do? I would recommend keeping the plant well watered. I wonder if it got too dry during the summer and didn't get enough water to set blooms. Mine are in filtered sun and bloom well. But, I had to water them during the dry times. Really, if I could have them in a boggier place, I'd move them. Just don't have a site with enough sun. I think yours might need more consistent moisture? Just guessing!